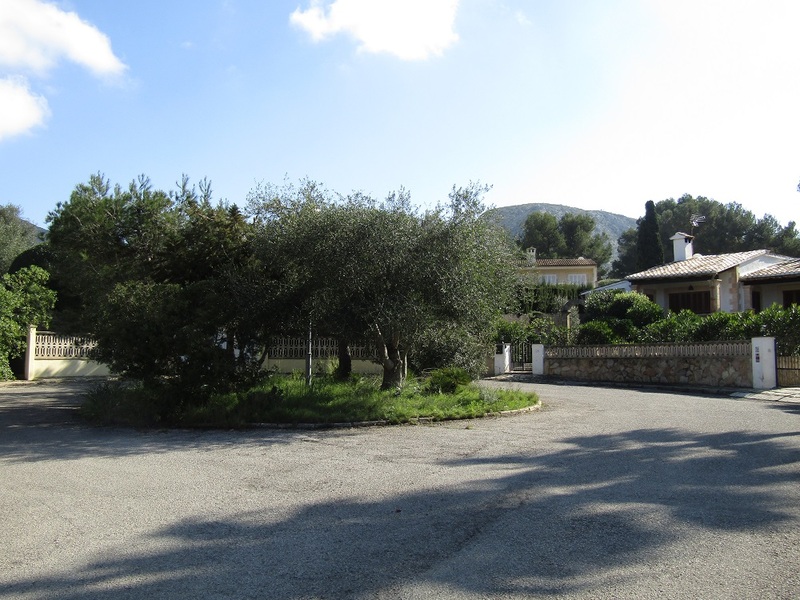 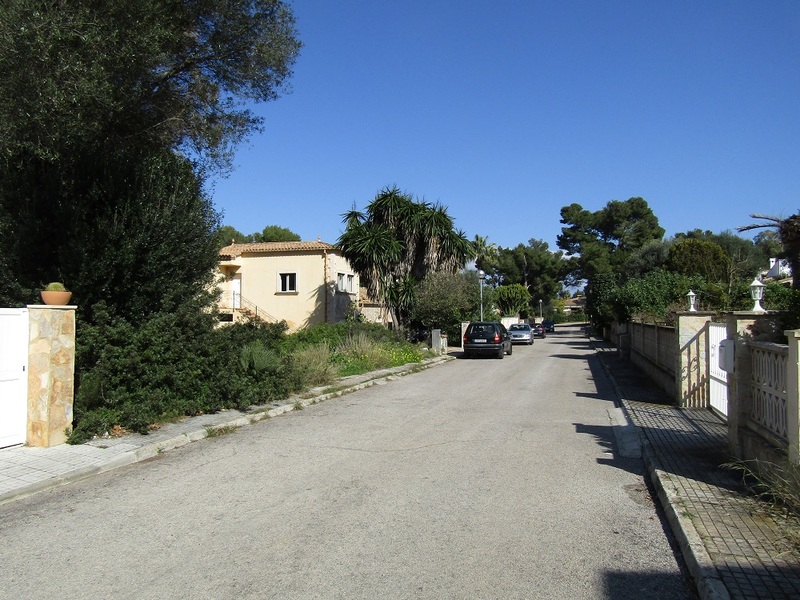 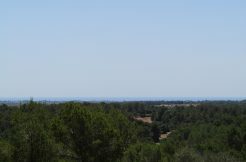 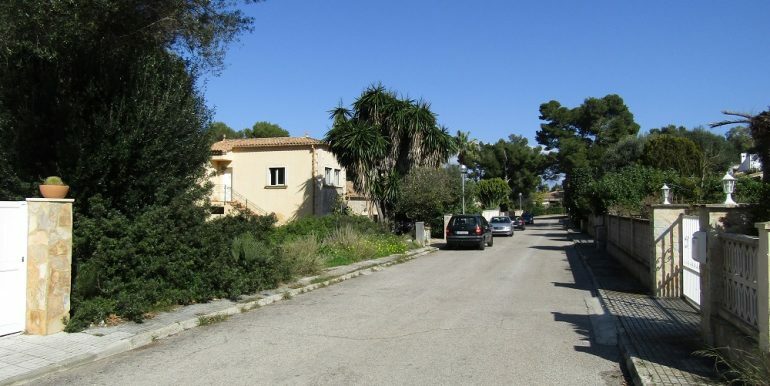 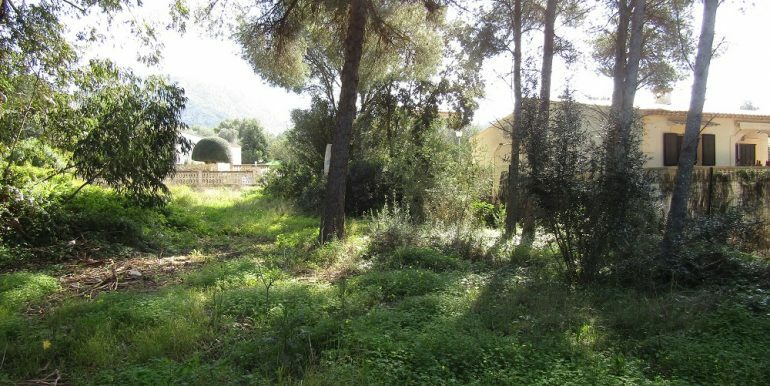 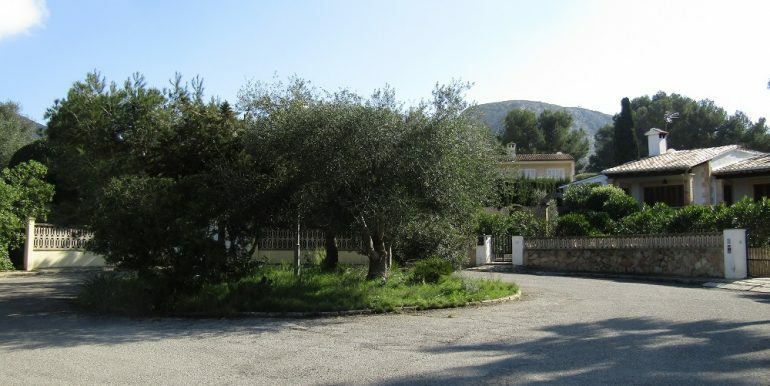 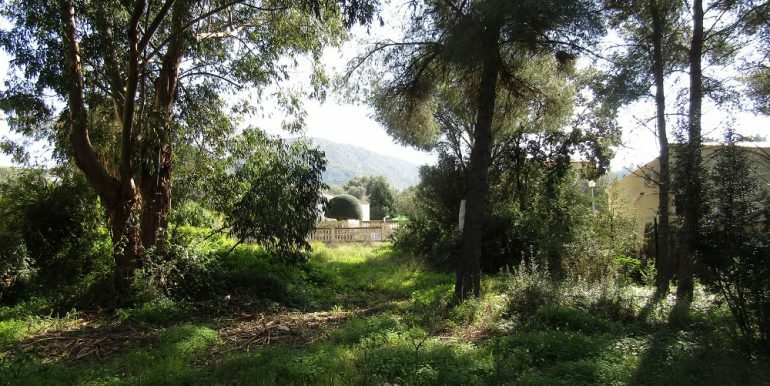 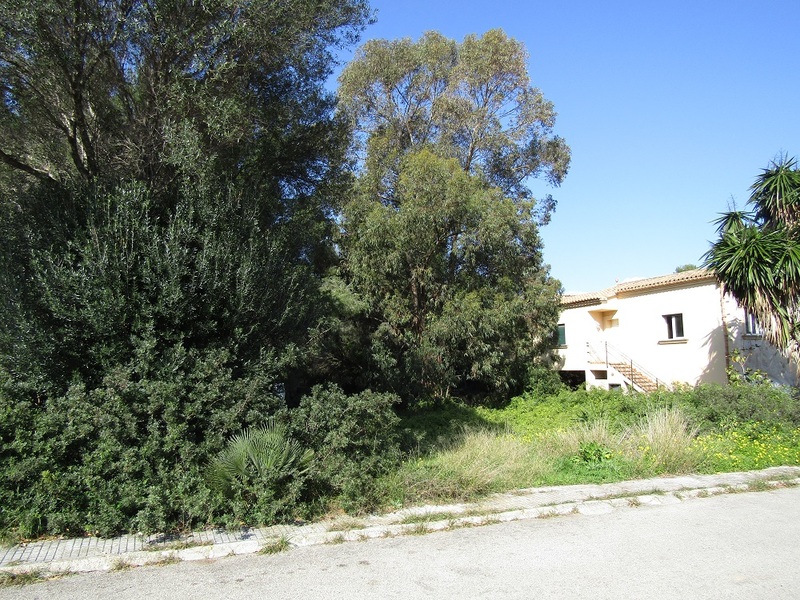 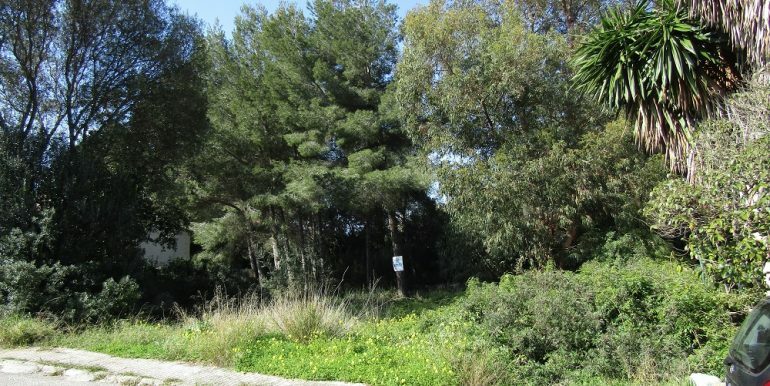 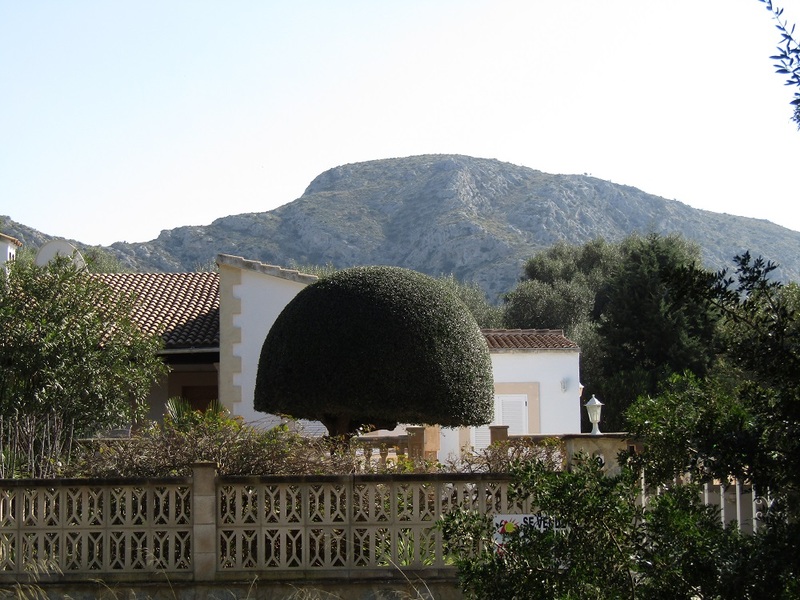 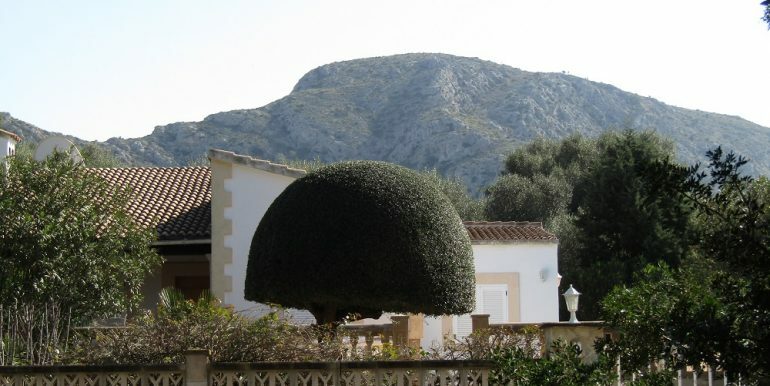 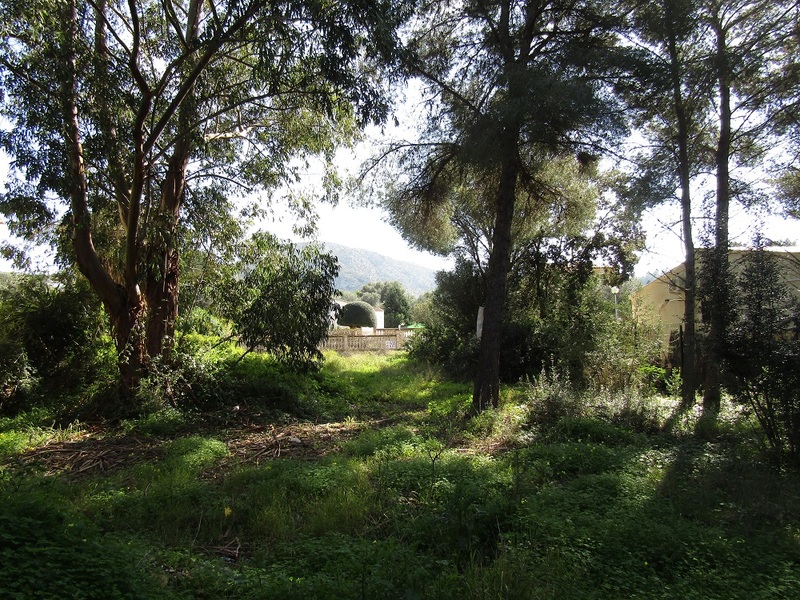 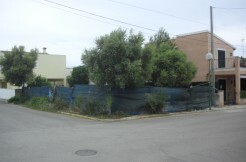 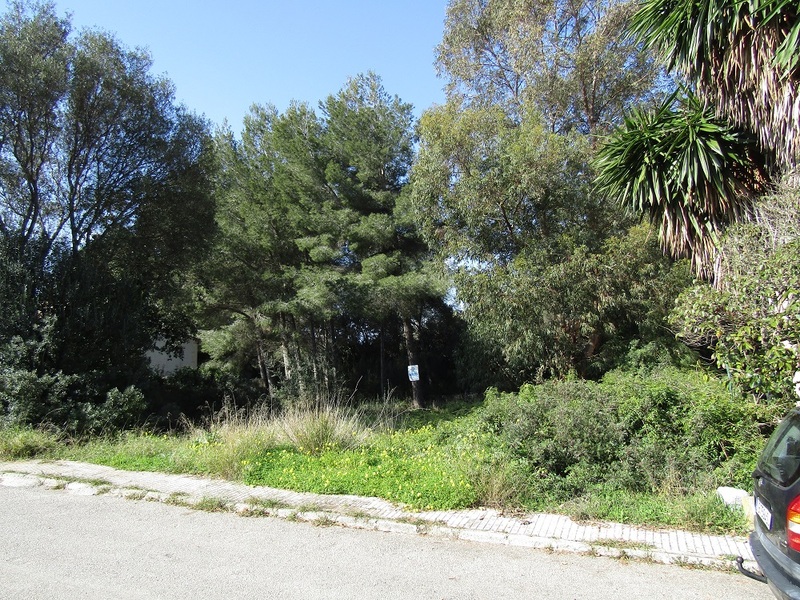 This nice urban plot of land of 600m2 is the last available vacant plot in this dead end street in the coastal development of Cielo de Bonaire near Alcudia only 5 minutes walk from the Bay of Pollensa and cca 50 minutes drive from the airport of Palma de Mallorca north via Ma-13, Palma-Inca-Alcudia. 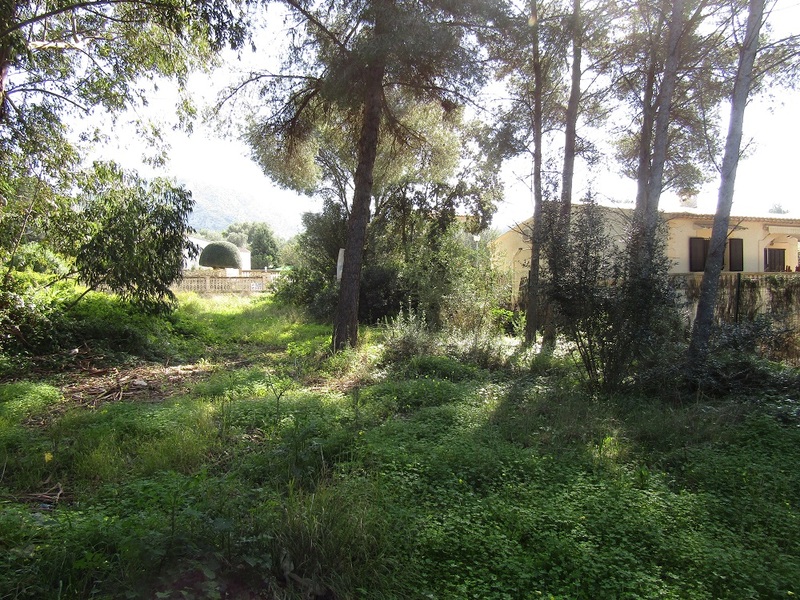 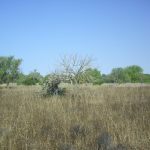 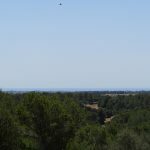 The land lies in a quiet area with a lot of privacy and has access by paved road only used by local residents. 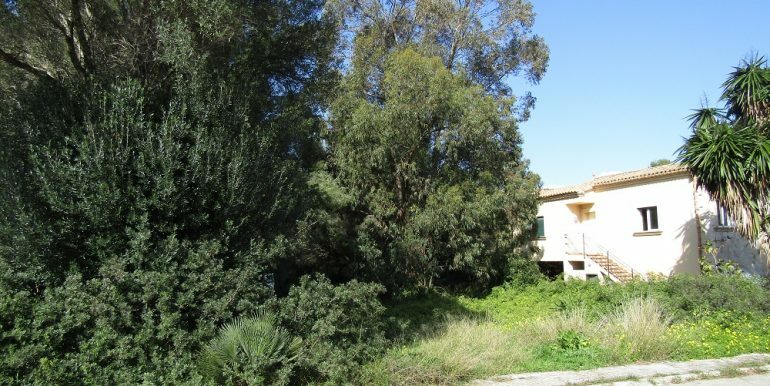 There is a project to build a house of 216m2, basement, large living room, kitchen, bathroom on the ground floor and 3 en suite bedrooms and walking closet on the first floor plus terraces and porches, garage for 2 cars.